Mark Hamill came away a big winner at the 2018 Saturn Awards, taking home the trophy for Best Actor for his work in Star Wars: The Last Jedi, but before the ceremony we caught up with the performer on the red carpet. These kinds of interviews at the Saturn Awards don’t allow for a ton of time with the person being interviewed, so when it was Collider’s own Steve Weintraub’s chance to speak briefly with Hamill on the red carpet, he cut right to the chase: What happened during his meeting with James Gunn? Twitter was sent into a tizzy when Hamill expressed his desire to be in Guardians of the Galaxy Vol. 3 and revealed he lives next door to writer/director James Gunn, and Gunn responded by inviting Hamill over for dinner. But as Hamill told us on the red carpet, they discussed everything but Guardians 3 during their get-together, so there’s no news to speak of just yet. The interview also touched on Star Wars 9 of course, as J.J. Abrams is about to start shooting the trilogy capper. 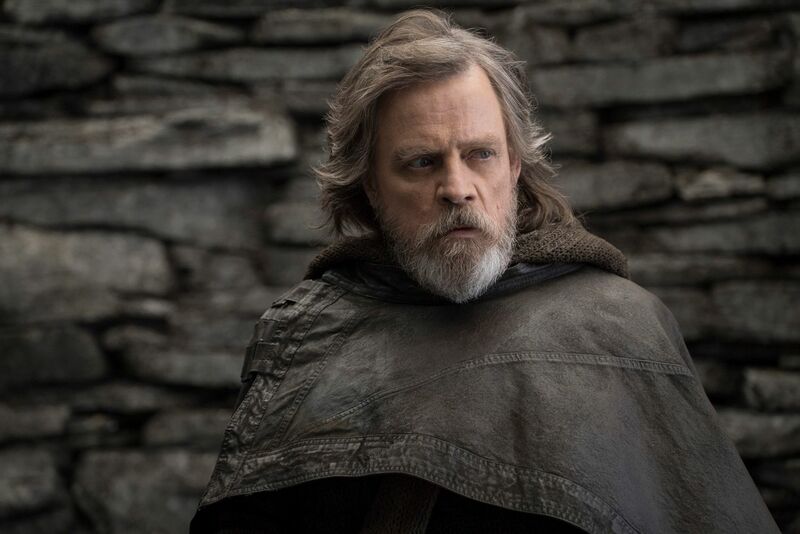 Hamill’s Luke Skywalker died in The Last Jedi, but no one’s ever truly gone in the Star Wars universe so fans are curious to know if Hamill will be back in some shape or form in Episode IX. Once again Hamill was tight-lipped, but there’s certainly a real possibility as Abrams never really got to work with Hamill extensively on Star Wars: The Force Awakens. Check out the full interview in the video above, and look for more Saturn Awards coverage on Collider soon.